We are proud to produce our EBook which contains a step-by-step walkthrough on how to rid parasitic worms that are within all our bodies, our job is to keep them to a minimum. I'm sure if you've made it this far you are desperate to cure yourself. 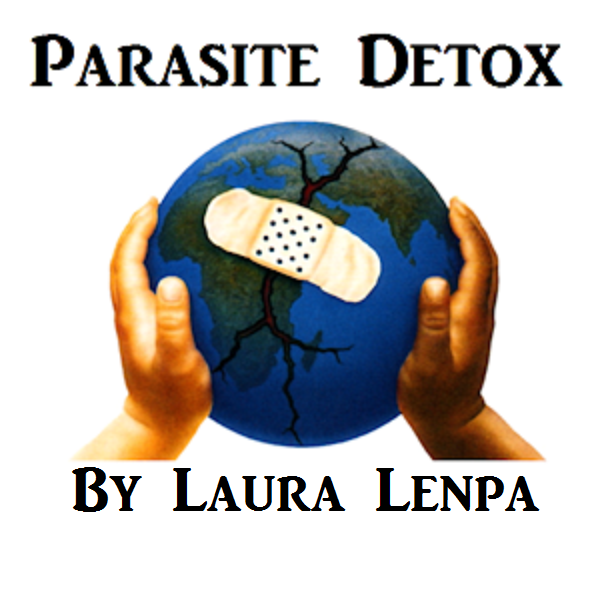 In this EBook we will cover everything you will need to know to be confident that you will be free of your nasty parasite infestation by the end of your first Detox Cycle. After all, getting rid of parasites is going to take some effort. You need to starve the parasites while feeding your body. We will help you accomplish this with our Natural Parasite Detox.